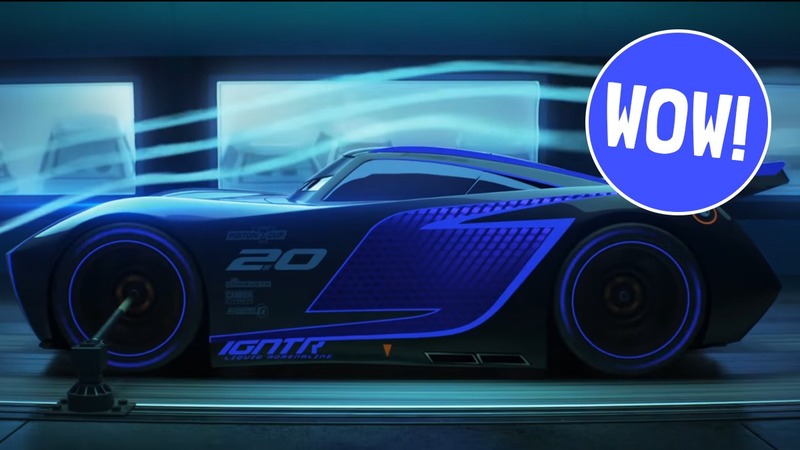 Watch new Cars 3 “Next Generation” Extended Look trailer! Lightning McQueen's going to have to up his game! There’s a brand-new Cars 3 trailer giving us a proper look at the Next Generation racing cars! These fast, powerful, aerodynamically-efficient vehicles are providing some tough competition for Lightning McQueen in this next Cars movie! But McQueen won’t going down without a fight! The film is in UK cinemas from 14 July 2017 – it’s going to be epic!